In today’s day and age, having just one source of income is not enough especially if we want to maintain our current standard of living, indulge in certain luxuries from time to time and at the same time maintain a decent savings account as well. It has become a norm for both partners to be working fulltime and contributing; however, not everyone falls in that spectrum. The best thing you can do is look for investment opportunities that have a relatively good return rate. Investing in the stock market is one thing but people are now once again moving towards Real Estate as a potential investment option. So, if you plan on owning property and being a landowner, it is important that you understand the good and bad you can get out of this opportunity. 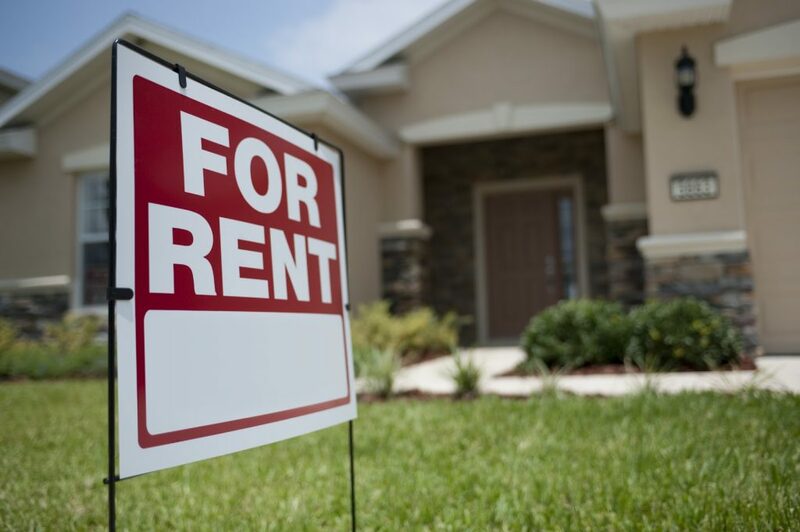 First of all, owning rental property allows you to keep tenants. The number of tenants you can have depends on the size of your property and how many rooms you have available. This monthly rental fee allows you to get a decent secondary income. Even if you property is vacant for 3-4 months, you can still earn a decent income from what you generate throughout the rest of the year. 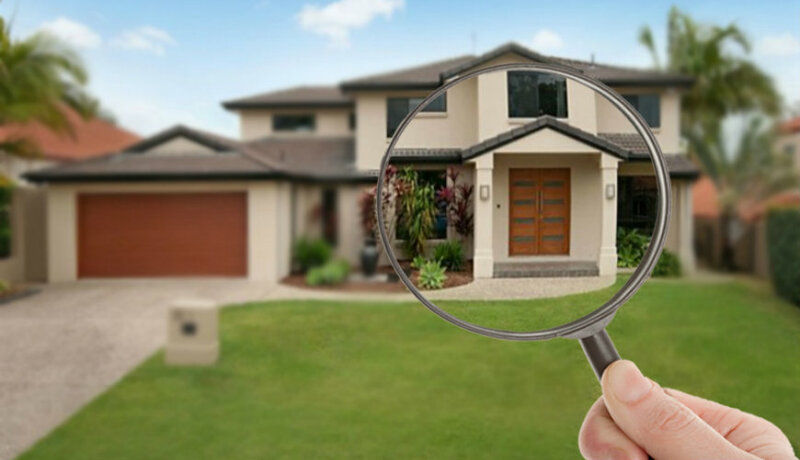 If your rental property is situated in a good, above-average location with the right environment, given how the Real Estate market is going these days, it can appreciate over the years which will end up increasing the property value of your house and even allowing you to raise your rent as well overtime. 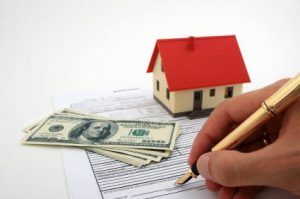 Similarly, when it comes to sweat equity, where you spend your own resources to increase your property’s overall value, you are able to charge more rent. When talking about the flipside of rental property ownership, the concentration of assets is the biggest problem. Buying rental property is a huge investment moneywise, so any sort of damage to the property will take a major blow to your finances. Similarly, as property values can appreciate, they can also fall stagnant and in worst case scenarios, depreciate as well. So, you will be at the mercy of how of the Real Estate market. Lastly, you cannot rely on your tenants to always pay their rent on time.